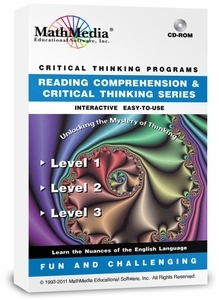 Purchase the entire Reading and Thinking Series to cover K - Adult reading levels. 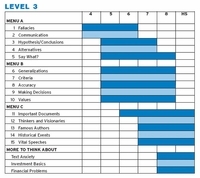 Early elementary readers, middle school, high school and adult students preparing for standardized tests, the SAT, ACT, GED, and ABE need reading comprehension and critical thinking skills practice. 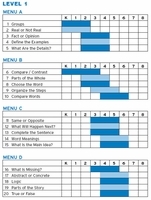 The practice test questions are multiple choice, fill-in the blank, and matching. 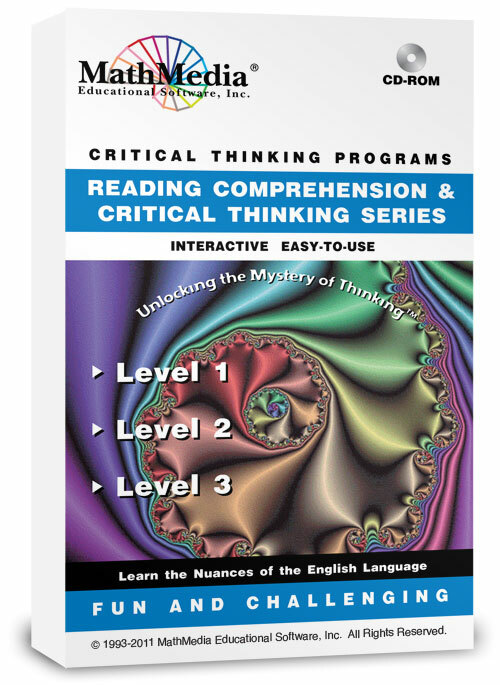 Improving reading comprehension, critical thinking, vocabulary building, and learning about our world is the purpose of these programs.